Many Tulane students have watched anxiously as their desired classes fill up before their registration time slot comes around each semester. When the class in question is meant to fulfill a core requirement, an inability to get in can jeopardize the student’s chances at timely graduation. Despite this, a range of factors contribute to making class registration more difficult than it should be. When a course fills up, students who were planning to register for it typically have two options: join the waitlist, or find another course that satisfies the same requirement. 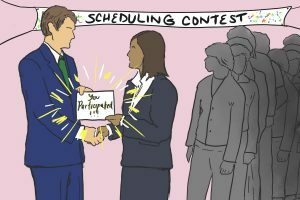 For some students, taking the chance of getting in off of the waitlist might be preferable to taking a substitute class that may not fit into their schedule or fit their interests. Many classes offered, however, do not include a wait list, undercutting this option. 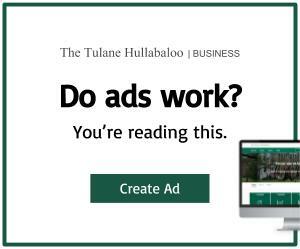 This problem is especially salient for students wishing to fulfill Tulane’s lab science requirement. Out of every lab science class on the course schedule for the Fall 2019 semester, only two of six departments that offer these classes allow waitlists, cell and molecular biology and psychology. Two such classes from these departments are Introduction to Cell and Molecular Biology, a class that non-STEM majors trying to fulfill graduation requirements are unlikely to take due to difficulty, and Experimental Psychology and Lab, a class non-majors are unable to take since registration is restricted and there are multiple prerequisites. The other five departments offering lab science classes that students may use to fill core requirements inexplicably do not allow waitlists, despite the fact that these classes are large lectures and will likely have at a least a few students drop out or switch sections.This makes it difficult for students to find a suitable course that both fits their schedule and aligns with their interests and skill sets. A factor that contributes to the inability of students to get into their desired classes is the fact that despite their class standing, upperclassmen are not given priority in class registration. Rather, freshman in the honors program and students affiliated with Tulane athletics are given priority over all current students, including rising seniors. These freshmen are able to register during honors weekend, which typically takes places weeks before class registration opens for the general student body. As a result, freshmen take needed spots in core classes and inhibit the ability of upperclassmen to create class schedules that put them on track for a timely graduation. Some classes come close to filling up before seniors even get an opportunity to register. 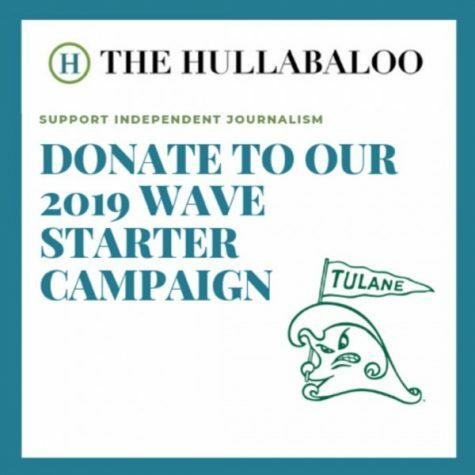 The underlying problem that drives these issues is that there are typically not enough available seats in Tulane’s most sought-after classes. This is not simply limited to classes that have a reputation for being interesting or easy, but extends to classes that students are required to take in order to graduate. If a student’s ability to graduate on time hinges on their ability to take a specific class, it should not be unnecessarily difficult for students—especially upperclassmen — to get into those classes. While staff and resources are understandably limited, and there are some schools and majors that are more accommodating of student need than others, there are definitive disparities in the responsiveness of different departments. Tulane should take notice of these trends and accommodate accordingly. If a particular class fills up within the first day or two of registration each semester, and that class is one used to fulfill a core requirement, more sections of that class should be added in upcoming semesters. If that is not possible, waitlists should be added to those classes so a student’s chance of getting in does not expire the day of registration. It is inexcusable and irresponsible for Tulane to allow this problem to persist semester after semester when there are obvious steps that would simplify the class registration process. Another issue with registration is that a number of courses, usually in a department’s “special topics” area, have no course description when you click on the course number. They simply state that this is a specialty course and topics may be drawn from a variety of topic areas. When you consider the cost of tuition, our children are to spend around $7,000 on a course based SOLELY on the course title.